As members of the equine industry, you might ask how the Farm Bill would impact horses and the equine lifestyle. 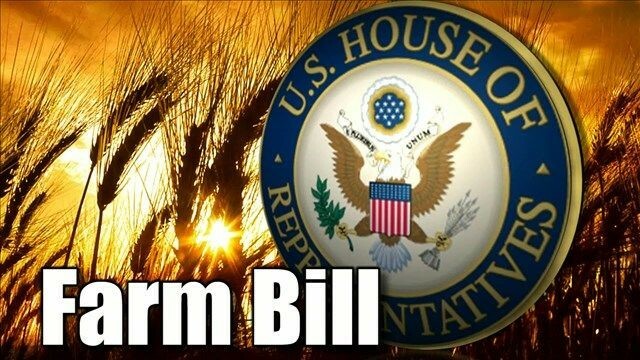 The Farm Bill, which is administered by the Natural Resource Conservation Service (NRCS), contains a number of “Titles”, or programs which provide and regulate funding for agriculturally related areas of our economy. One or more of these will be of great interest to horsemen and women, but most especially Title II: Conservation, which contains funding for the several water, soil and land protection programs that include mechanisms for easements on private land. ELCR’s article explains the content of the current (2014) Farm Bill, citing examples of recommendations from Land Trust Alliance, American Farmland Trust and other resources, plus ideas on how you can act to advocate for elements of the 2018 Farm Bill that are important to you.